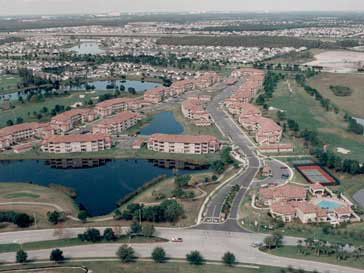 Audubon Oaks is a 286-unit luxury residence community located in Lakeland, Florida. The project is nestled among lush landscaping and the Wedgwood golf course. Residences range from 764 square feet to 1,350 square feet. Seaport Channelside provides a unique, fresh lifestyle that breaks from traditional apartment living. 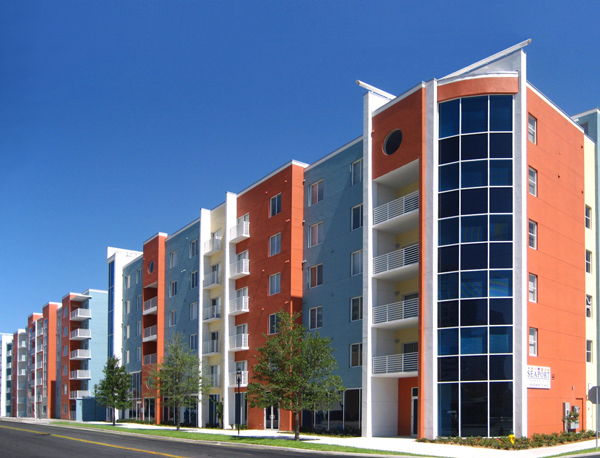 Located in downtown Tampa’s Channel District, Seaport Channelside consists of 422 luxury apartment homes and a 311-unit public storage facility. Seaport Channelside features spacious 1, 2, and 3 bedroom apartment homes, as well as 2-story townhouse units. This property was sold in 2012 and has been renamed Bell Channelside. Audubon Villas at Feather Sound is a 308-unit luxury residential community located in the Feather Sound planned community in Clearwater, Florida. Residences range in size from 850 square feet to 1,350 square feet. The project was completed in 1994 at a cost of about $17 million. The property was converted to condominiums in 2004. 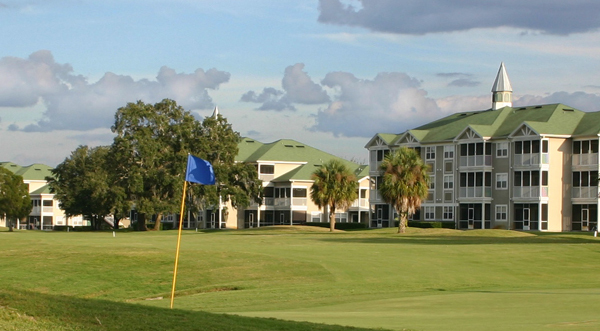 Audubon Villas at Hunter’s Creek is a 352-unit luxury residence community located in the Hunter’s Creek development in Orlando, Florida. Each villa is designed to maximize the spectacular views of the surrounding golf course. 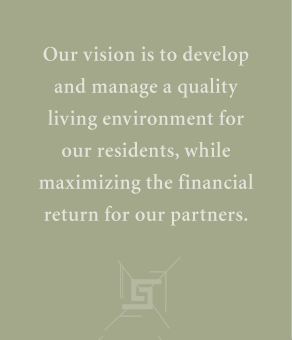 Residences range from 1,025 square feet to 1,488 square feet. The project was completed in September 1997 at a cost of about $24 million. The property was converted to condominiums in 2005. 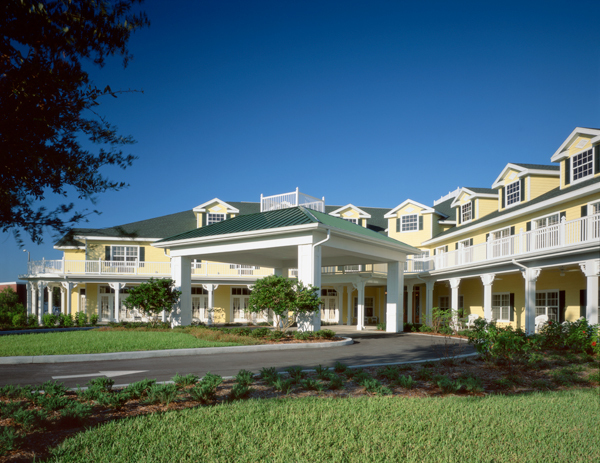 Arbor Oaks at Greenacres is a 79 unit / 95 bed assisted living residence located in Greenacres, Florida. The residence was opened in 2001 and offers many amenities including a beauty parlor, ice cream shop, and community room where the residents watch movies and participate in numerous activities. Arbor Oaks’ operating philosophy has been to provide care and services to seniors in a homelike, residential environment in a manner that nurtures the spirit, protects privacy, fosters individuality, personalizes services, enables freedom of choice, encourages independence, preserves dignity and involves family and friends. Arbor Oaks also offers a full range of personalized assisted living services, from help with activities such as eating, bathing, dressing and medication management, to a specially designed program for residents with Alzheimer’s disease and other forms of memory impairment services from assisted living to Alzheimer’s care. There are several types of floor plans to choose from ranging from a 287 sq.ft. one room suite to a 498 sq.ft. two room suite. 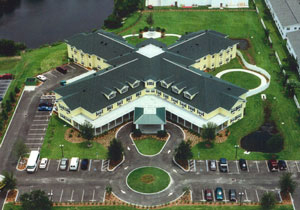 Arbor Oaks at Lakeland Hills is a 79-unit/95-bed assisted living residence located in Lakeland, Florida. The residence opened in 2009 and offers many amenities including a beauty parlor, ice cream shop, and community room where the residents watch movies and participate in numerous activities. Arbor Oaks’ operating philosophy has been to provide care and services to seniors in a homelike, residential environment in a manner that nurtures the spirit, protects privacy, fosters individuality, personalizes services, enables freedom of choice, encourages independence, preserves dignity and involves family and friends. Arbor Oaks also offers a full range of personalized assisted living services, from help with activities such as eating, bathing, dressing and medication management, to a specially designed program for residents with Alzheimer’s disease and other forms of memory impairment services from assisted living to Alzheimer’s care. There are several types of floor plans to choose from ranging from a 287 sq.ft. one room suite to a 498 sq.ft. two room suite. 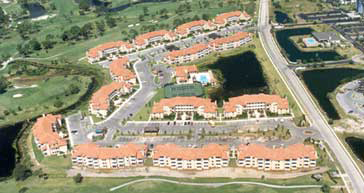 Arbor Oaks at Tyrone is a 79 unit / 95 bed assisted living residence located in St. Petersburg, Florida which opened in 1998 and offers many services and amenities including a beauty parlor, ice cream shop, and community room where the residents watch movies and participate in numerous activities. Arbor Oaks’ operating philosophy has been to provide care and services to seniors in a homelike, residential environment in a manner that nurtures the spirit, protects privacy, fosters individuality, personalizes services, enables freedom of choice, encourages independence, preserves dignity and involves family and friends. Arbor Oaks also offers a full range of personalized assisted living services, from help with activities such as eating, bathing, dressing and medication management, to a specially designed program for residents with Alzheimer’s disease and other forms of memory impairment services from assisted living to Alzheimer’s care. There are several types of floor plans to choose from ranging from a 287 sq.ft. one room suite to a 498 sq. ft. two room suite.